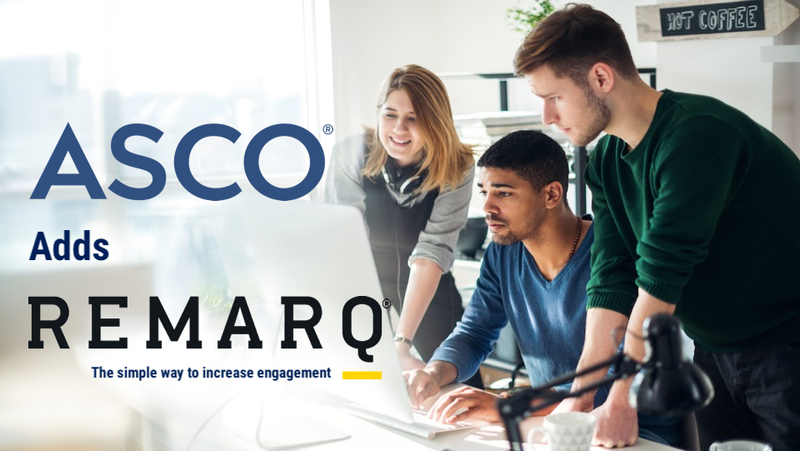 Remarq, the editorial engagement and researcher collaboration tool from RedLink, is now available on selected journals published by the American Society of Clinical Oncology (ASCO). October 30, 2018, Westborough MA – RedLink is pleased to announce the launch of Remarq on a set of journals published by the American Society of Clinical Oncology (ASCO), including the Journal of Clinical Oncology: Precision Oncology and the Journal of Clinical Oncology: Clinical Cancer Informatics. Remarq is a tool for the research and education communities offering collaboration, commenting, article sharing, and editorial tools, all on the publisher’s site and utilizing the version of record. By supporting engagement via Remarq on the version of record for these Journals, ASCO will help create a rich environment for collaboration on new clinical oncology research, supporting the delivery of efficient, high-quality cancer care.